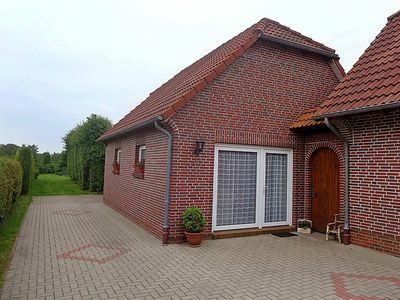 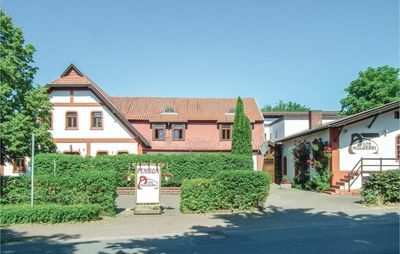 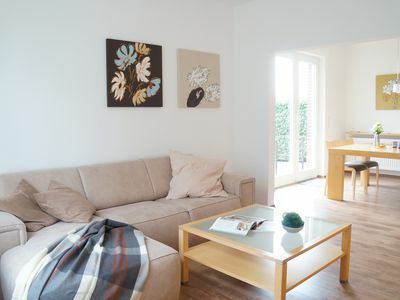 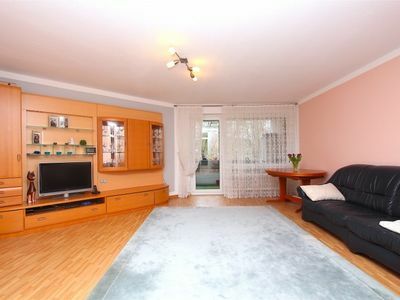 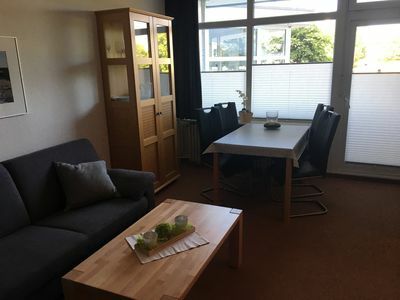 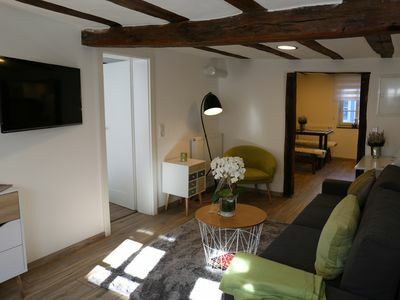 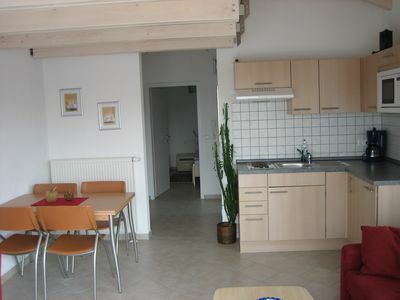 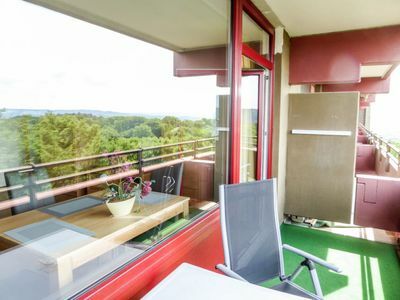 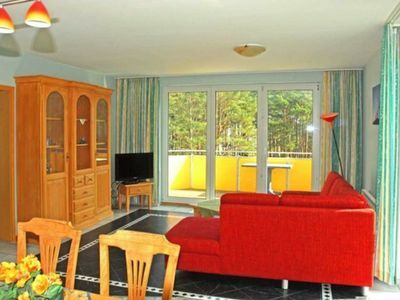 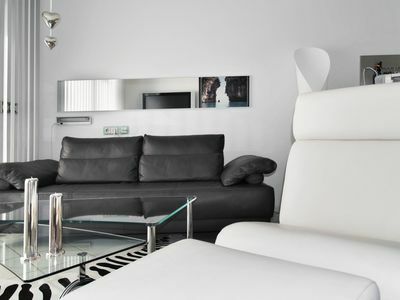 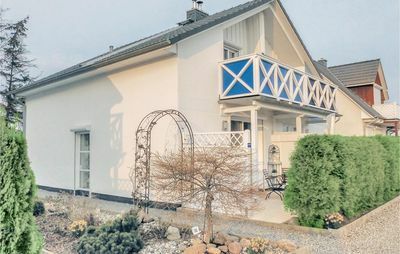 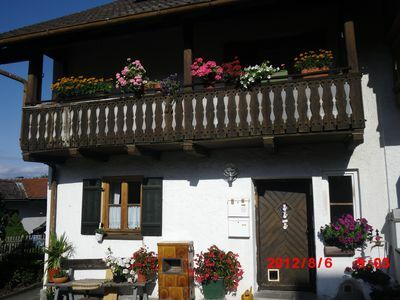 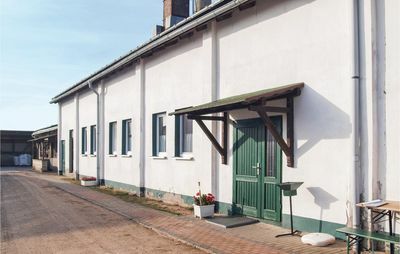 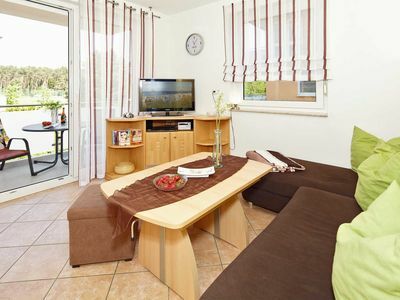 This connected holiday home (ca 96m2) benefits from a quiet location in the 'fresh air' spa resort Elend, near the well known holiday resort Braunlage. 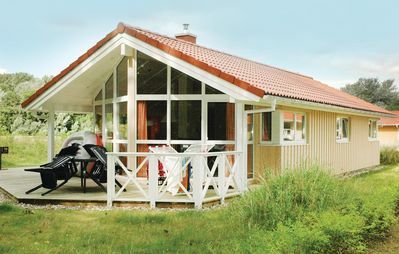 The holiday home has a private sauna and a terrace with barbecue - amongst others. 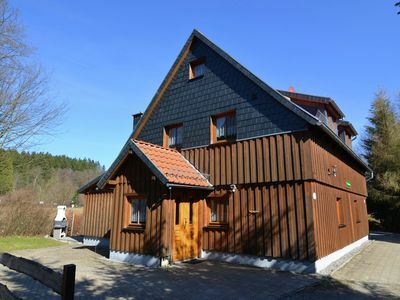 You are in the Oberharz here, a very interesting region both in summer and in winter. 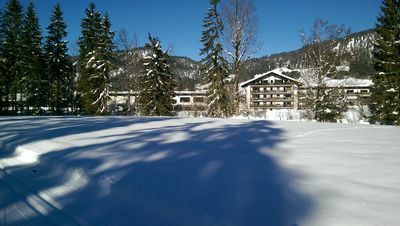 In winter you can choose from the ski areas of Braunlage, Wurmberg and Hohegeiß. 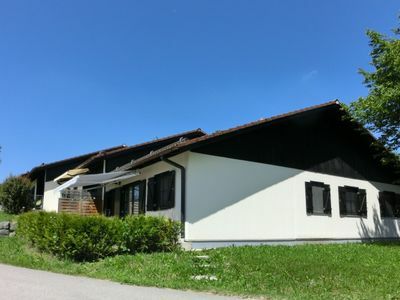 These ski areas are suitable for beginners and experienced skiers alike and have a maximum altitude of approx. . 1000 m. There are excellent possibilities for langlaufers in the region too. 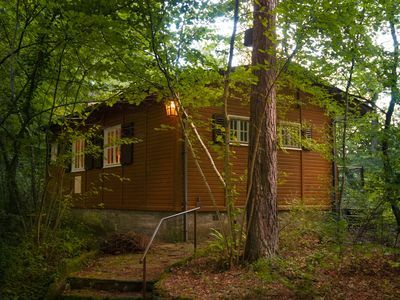 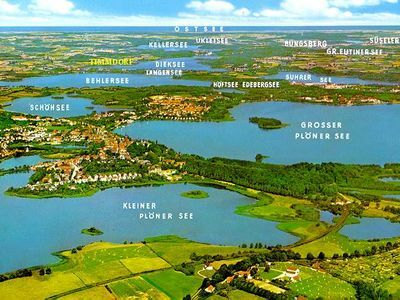 In summer you can visit the nature area Oberharz, the Brocken (highest mountain of the Harz) or the UNESCO-cities Quedlinburg and Goslar. 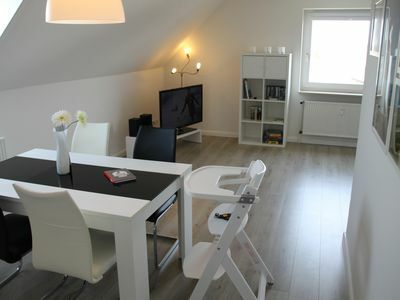 Sporty types can walk, mountainbike, toboggan, tennis etc.. here to their heart's content.